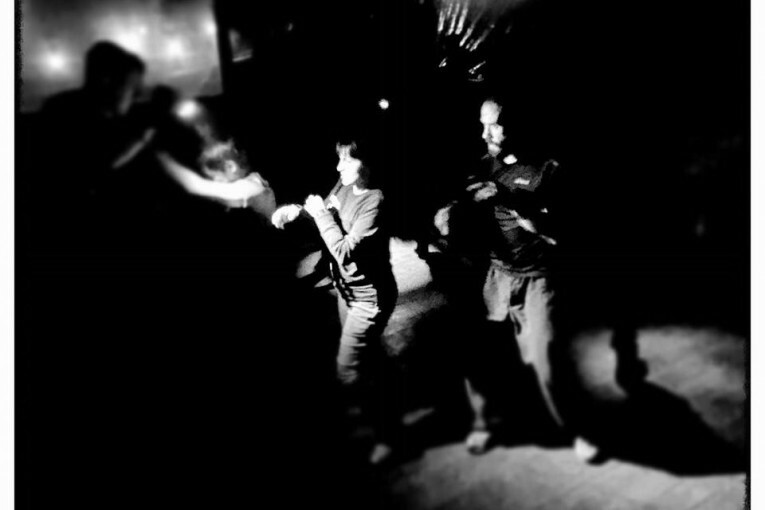 Awareness is one of the important aspects of our Krav Maga training. It is very important for our students and clients to understand and practice this aspect. Why, because with good situational awareness you can identify and avoid the majority of the dangers. So what is situational awareness? At the simplest level it is to know what is going around you. We are talking about your ability to identify, process and comprehend factors that can be very important for your own safety and welfare such as the existence of potential threats, escape routes and surrounding objects that you can use as weapons. By surveying and evaluating your environment, you can achieve more control over what happens to you. Good situational awareness helps you make yourself a more difficult target by eliminating easy opportunities for those who wish to do you harm. 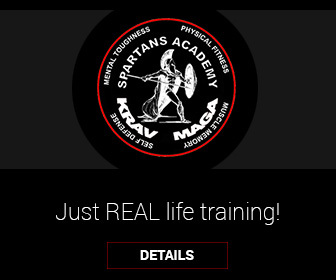 It is not a guarantee of safety because there are no absolutes when it comes to self-defence, yet good situational awareness can let you predict and avoid most difficult situations. Situational awareness, in general, is a skill that everyone instinctively has, but few individuals pay attention to it. In most cases you should be able to spot a developing situation and leave before anything bad happens. Pay attention to your built-in survival mechanisms, your gut feeling if you will. Once as you start to do this habitually, you will dramatically improve your safety! 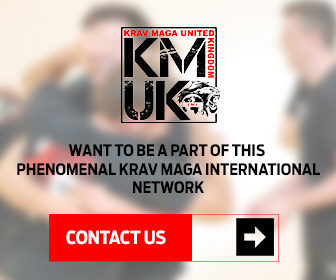 Your awareness skills can also be refined and improved through drills special designs for our Krav Maga classes that we run in: Hull, Leeds, Sheffield, Newcastle, Washington, York, Cleethorpes, Baia Mare. Sometimes, however, try as you may to avoid it, troubles finds you and you must be prepared and react accordingly. Good awareness will help you to be prepared for that too and can be use before, during and after the physical confrontation. LOOKING AND PAY ATTENTION TO ANYTHING THAT STANDS OUT FROM THE NORMAL, NOT ONLY THINGS THAT YOU CAN SEE, SMELL, HEAR AND TOUCH BUT ALSO OTHER’S REACTIONS TO THINGS THAT YOU CANNOT DETECT DIRECTLY. Walking around in a constant state of hypervigilance it is emotionally and physically untenable. So is very important to scale your awareness up and down according with whatever you encounter around you. Next : Low Level awareness….. Stay tuned!